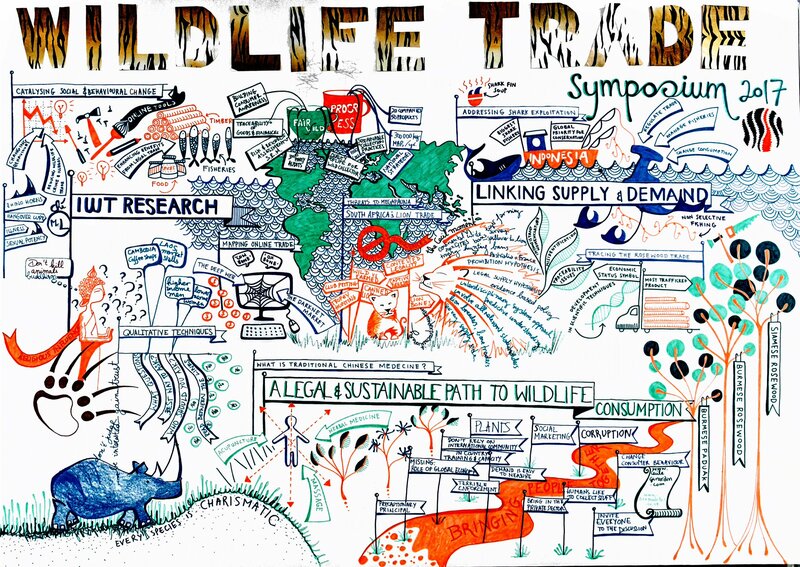 Evolving Perspectives on the Demand for Illegal Wildlife Products, will share new ideas and approaches to better understand and address this challenge, discuss practical and pragmatic possibilities to move forward and bridge the gap between academia and practice. This three-day event is being co-hosted with generous support from San Diego Zoo Global and TRAFFIC. 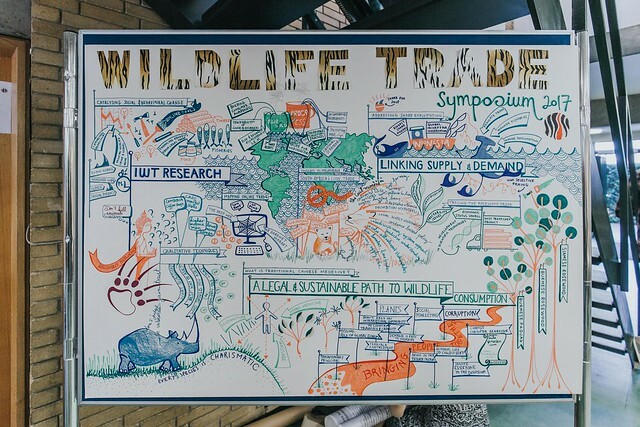 The symposium will showcase case studies of best practice in understanding and addressing the illegal trade in wildlife products, with a particular focus on products used for medicinal value. Sharing new ideas and approaches for identifying consumers, changing consumer behaviour, and evaluating intervention impact. 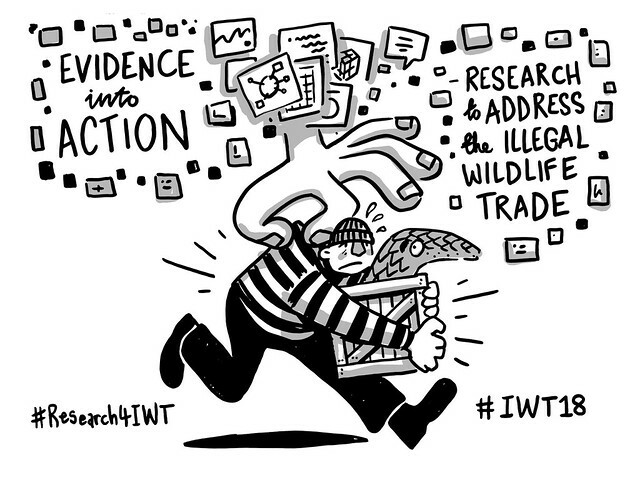 This will be an opportunity for people from different backgrounds and institutions who share a common interest in addressing the illegal wildlife trade to connect with one another. 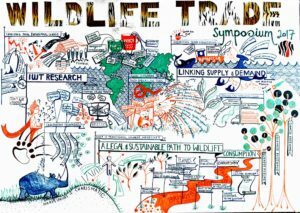 This will facilitate learning, raise awareness of potential synergies and collaborations, and catalyse new initiatives and partnerships. The symposium will thereby provide a much-needed opportunity for people to work together more effectively.